Home / News / Time for deliveries!! Formula Sae events are approaching and for us is time for deliveries. Many products are on schedule these weeks. 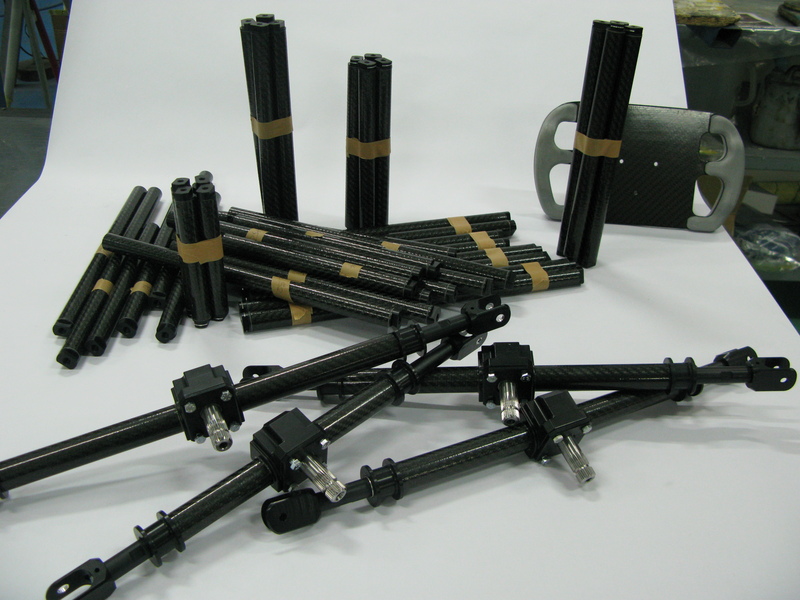 Here is a picture of this week products ready to be part of a new FSAE vehicle. Previous post: Top quality 25mm Rollbar Padding, SFI 45.1 approved!! Next post: New FSAE Ultra Bright Red Light in stock now!!! !